At RNC, we constantly emphasize the importance of roof inspections, as getting your roof inspected will ensure that any weak areas or potential leaks can be addressed and repaired before they become a problem. 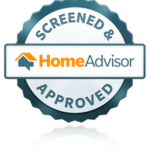 While many take this on the traditional way, recent technology has allowed for a safer and faster roof inspection. This technology has come in the form of drones. Drones, usually used for entertainment or professional photography, are fundamentally changing the way roof inspections are performed. Drones can offer an accurate, safe, relatively low-cost, and quick inspection. However, not just any drone can be used for this application. There are camera-drones specifically suited for roof inspection purposes. 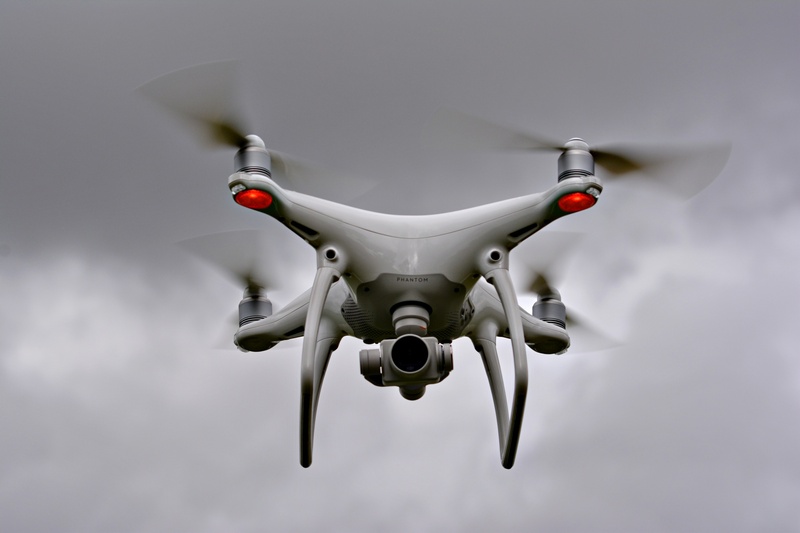 The drones listed below are $500 or less, and although this amount seems expensive, after the initial investment, the money you will save in manual roof inspections will be monumental. This drone is relatively low-cost, with fair camera quality. The DJI Phantom 3 Standard drone has 2.7K camera quality, and while 4K is preferable, 2.7K is high-quality enough for inspection purposes. Also, the video can stream real-time to your tablet or smartphone. This drone is also low-cost, with a 14mpx camera and FPV capabilities. Parrot also offers a bundle with a VR headset, for an even better drone experience. This drone is affordable, with 4K camera-quality, 1080p video recording at up to 120 fps, and it takes photos at 12-megapixels. The video streams live directly to the controller screen. To view more drones recommended for roof inspections click here. As you can see, the advancement of drone technology allows for a safe, fast, and high-quality roof inspection. If you find any damage or leaks during the course of your drone roof inspection, or you prefer to do things the traditional way, give us a call or click here for a quote!